NEW laws designed to stop criminal gangs being involved in the liquor industry, the tow truck industry, second-hand car sales and bookmaking were due to be introduced in Parliament late yesterday. 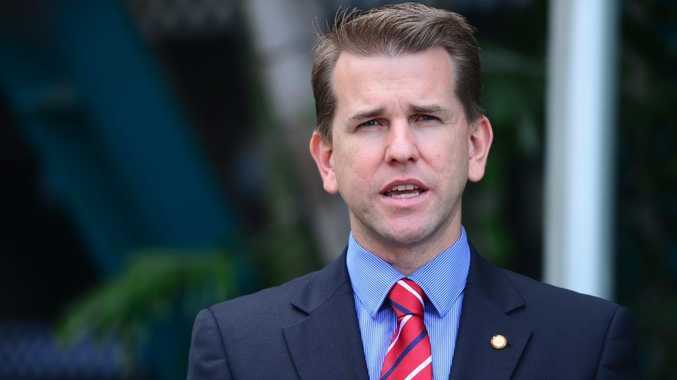 Minister for Justice Jarrod Bleijie said last night the licensing regime, put in place to tackle criminal motorcycle gangs' grip on the tattoo industry, would be expanded to make Queensland safer. 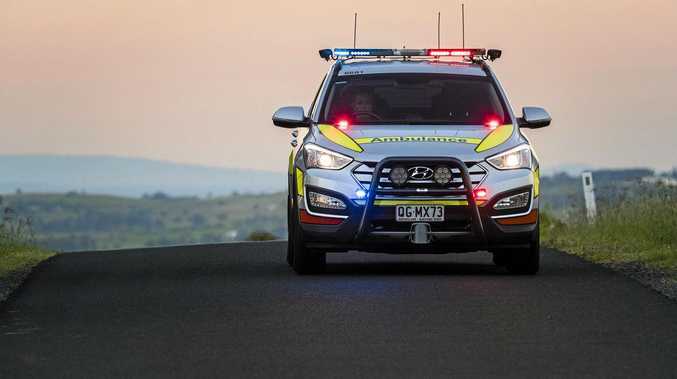 "The criminal gangs have their fingers in many pies and target unsuspecting Queenslanders, but their members will soon be banned from having or applying for licences in a range of industries," Mr Bleijie said. He said the new licensing arrangements would cover industries such as liquor, security (including locksmiths), tow trucks, building and construction, pawn-broking, second-hand motor dealerships and bookmaking. "All these industries already have licensing requirements and our reforms will relate to only those who already require a form of licence," he said. Mr Bleijie said recent reforms would be amended to combat the "slippery nature" of the criminal gangs. "They take over legitimate businesses and use them as fronts for their crimes and even further their intimidating activities. "They have infiltrated industries that come into our homes and businesses and profit from car thefts and break and enters. Police have told us they even extort innocent people by demanding exorbitant fees after towing their cars illegally. "Relevant departments will be able to conduct a fast, simple cross check of current or prospective license holders against police intelligence relating to criminal gang members. "The only way for criminal gang members to operate in these industries is if they resign their membership and start leading law abiding lives. "This is their chance to get real jobs and end their illegal activities. "All these industries already have licensing requirements and our reforms will relate to only those who already require a form of license," he said. "For example, the licensee of a restaurant or bar would be subject to a criminal gang check but his or her workers would not. "We are ensuring Queenslanders can have faith in these industries with no inconvenience to law abiding license holders. "We are sending a clear message to criminal gangs that they are not wanted in Queensland. "We will do whatever is necessary to ensure criminal gangs are kicked out of Queensland."